Here are some pearls of wisdom on cow urine/ cow dung. 1)We thought that if cell phones drain too much battery, we need to change the battery or keep a power bank with us to ensure that the phone doesn’t run out of battery. But seems we were wrong! Coating Gobar on the back cover of the phone does wonders. Mr Shankar Lal vouched for its efficiency. As per Shankar Lal, RSS Akhil Bharatiya Gau Sewa Pramukh, if your cell phone is draining too much battery then apply gobar (cow dung) on the back of it. He said that applying fresh Gobar daily also neutralises harmful radiations which cell phones emit. 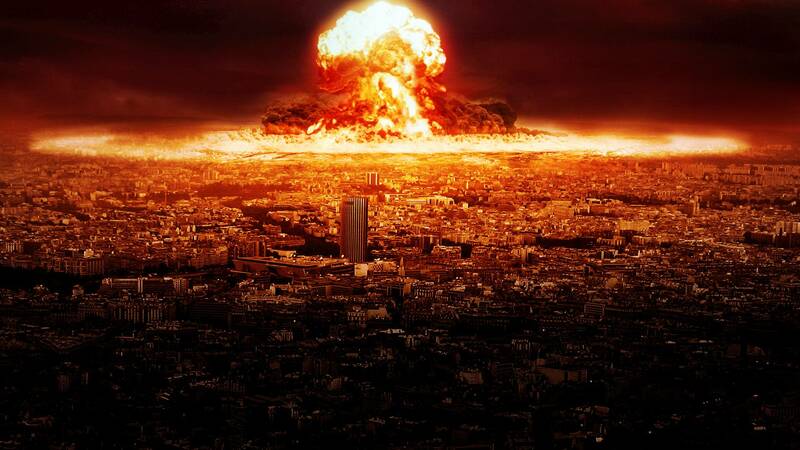 2) The looming threat of a nuclear war is a serious security issue and defence experts and policymakers hope that the Mutual Assured Destruction works and nuclear deterrence prevents any conflict escalation. But we knew little that Gobar has the magical power to ward off nuclear attacks and make nuclear bombs ineffective. Gobar is more powerful than thorium and uranium if RSS Muslim wing is to be believed. 3) People look for a potion or an elixir that rejuvenates them and keep their youthful vigour intact. Did anyone ever guess that the centuries old quest for anti-ageing medicine would end in cow urine? Rajasthan High Court Judge Mahesh Chand Sharma said cow urine stops ageing and keeps people youthful. 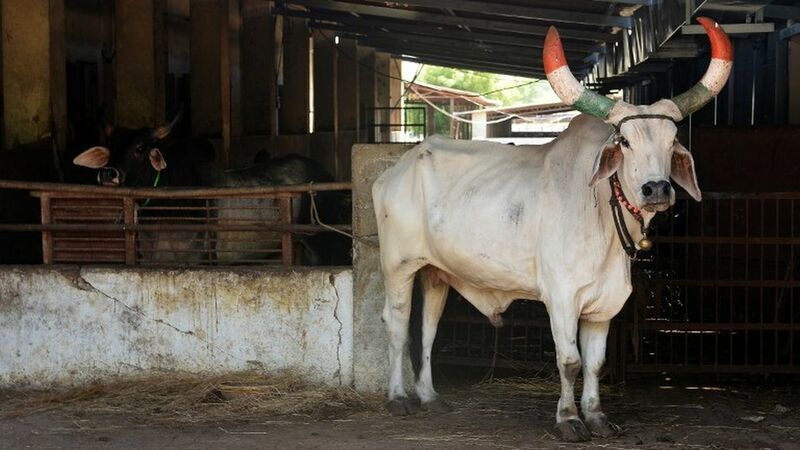 4) The same Rajasthan High Court Judge also said that cow is the only animal in the world that inhales as well as exhales oxygen and there is cosmic energy between two horns of a cow. 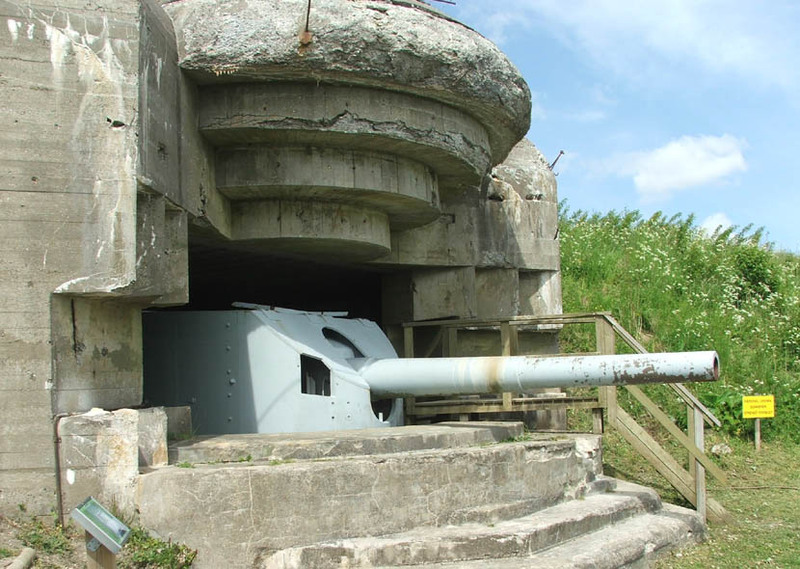 5) Bunkers are essential during a war. And with improved and lethal weapon technology, the need for modern and improved bunkers is dire. We don’t need any high-quality metals or specially prepared defence grade material for bunkers, but simply gobar. RSS leader Indresh Kumar said that gobar can be used to build bunkers and treating cancer. 6) Days of aspirin, crocin, paracetamol and all other medicines are now over. BJP spokesperson Meenakshi Lekhi said in Lok Sabha that a former government law officer recovered from “serious illness” after consuming cow urine. We are sure the officer must be praying that he never falls ill again!